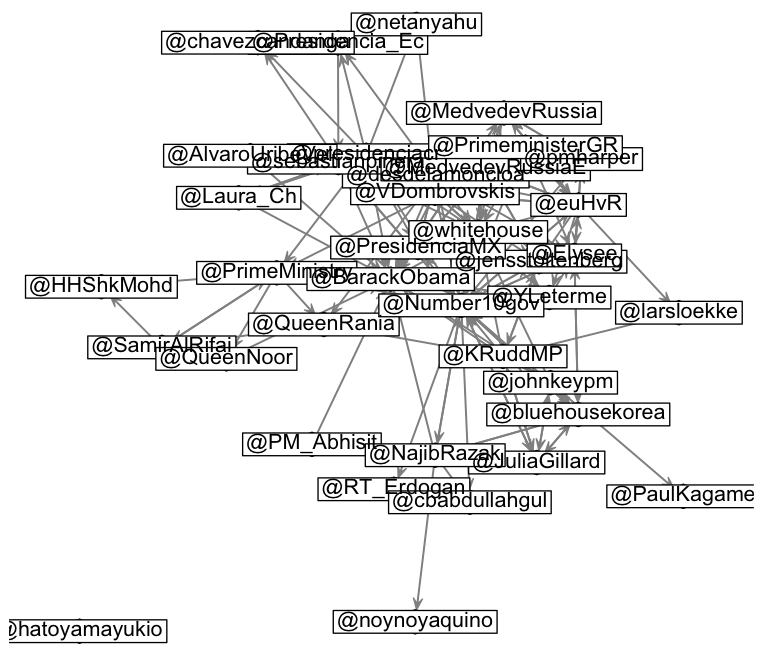 When tweeting, what words do people use when they are talking about politics? 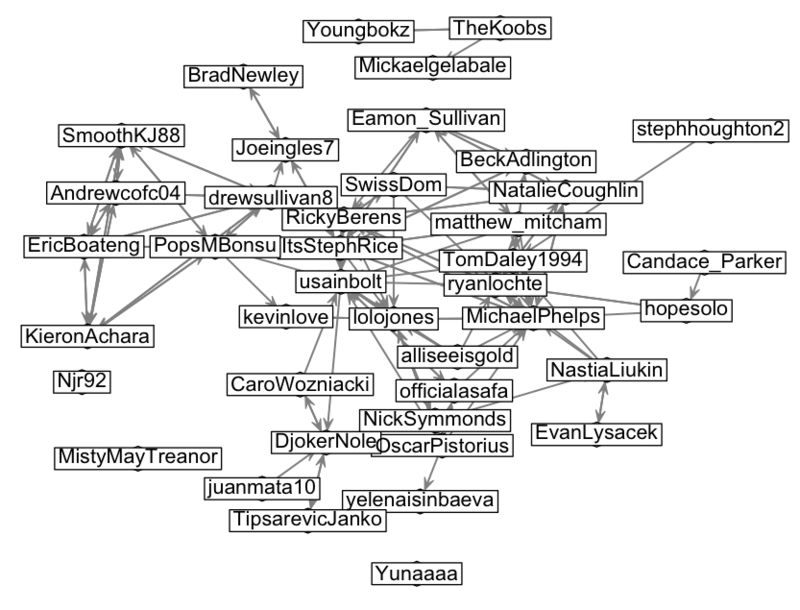 I did a fast analysis of the last 1000 tweets from the 16 most popular political bloggers and the last 1000 tweets from the 16 most popular sports bloggers. 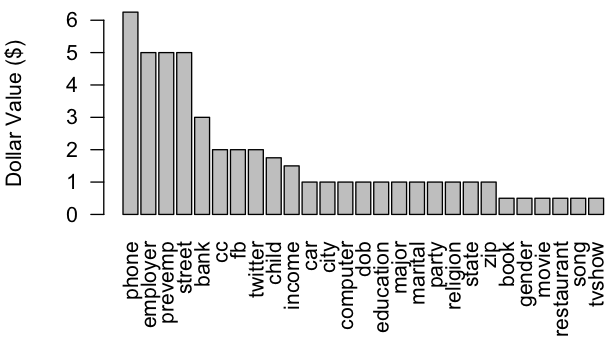 Here are the overall word counts, the counts for political and sports tweets separately, and a measure of the politics/sports diagnosticity. Chi-square (the last column) was calculated with the chi-square formula: (Observed frequency – Expected Frequency)^2 / Expected Frequency. The “Expected Frequency” in this case was half the total number of times the word appeared. In other words, we assume each word has an equal chance of appearing in a sports tweet or political tweet, and then measure how much that assumption was violated. 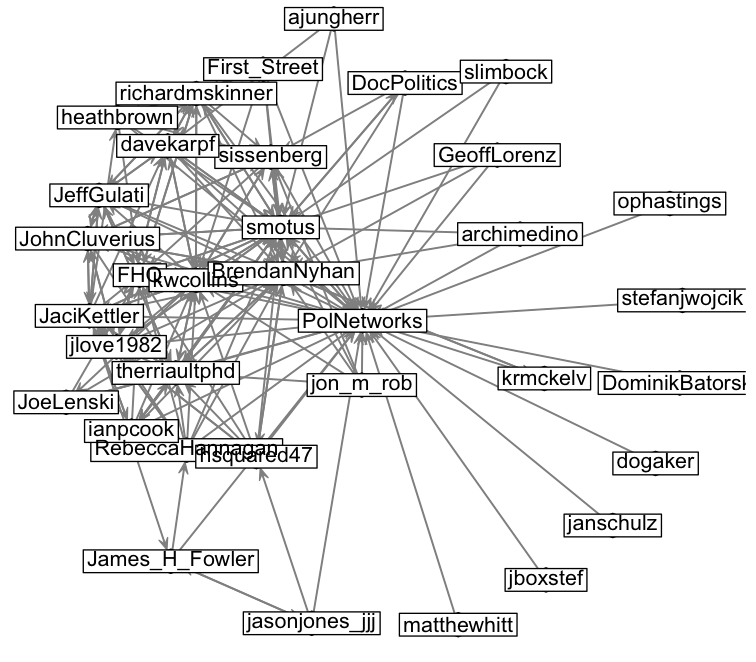 This entry was posted in social networks and tagged data mining, politics, twitter on January 6, 2011 by shotgunapproach.